Insurance set to attract over `50k cr FDI: IRDA chief. 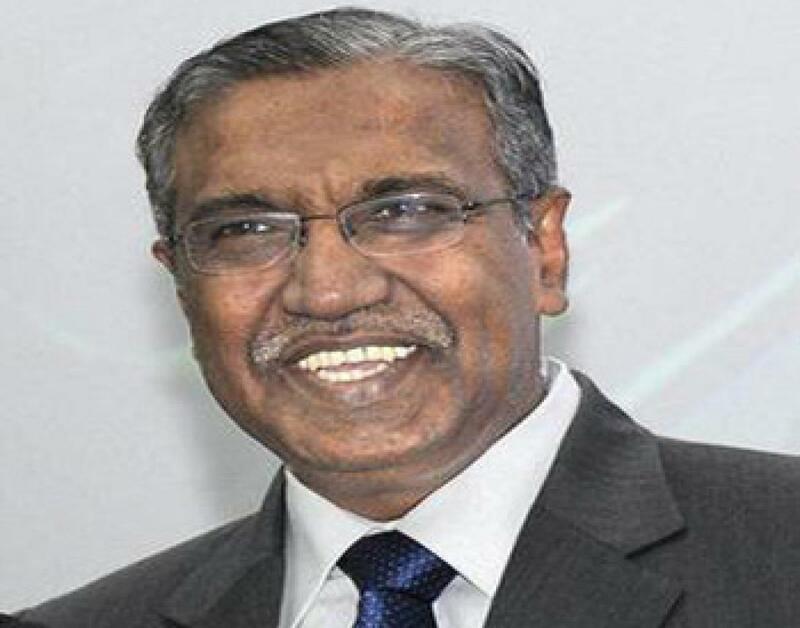 T S Vijayan, Chairman, Insurance Regulatory and Development Authority (IRDA), exuded confidence that insurance sector would attract foreign direct investment (FDI) to the tune of Rs 50,000 to Rs 60,000 crore, driven by the increase in FDI cap in insurance companies to 49 per cent earlier this year. Hyderabad: T S Vijayan, Chairman, Insurance Regulatory and Development Authority (IRDA), exuded confidence that insurance sector would attract foreign direct investment (FDI) to the tune of Rs 50,000 to Rs 60,000 crore, driven by the increase in FDI cap in insurance companies to 49 per cent earlier this year. “Insurance companies are coming one by one. It’s not that they will bring Rs 50,000 crore to 60,000 crore on the first day. I am sure the flow will happen in due course of time,” the IRDA chief told The Hans India. In March this year, the parliament enacted a legislation, enhancing the FDI limit in the insurance companies from 26 per cent to 49 per cent. The move was aimed at attracting more overseas investment into the insurance sector as it would eventually lead to increase in insurance penetration in the country. A research report ‘Ecowrap’ released by SBI after the FDI limit hike also projected that the move would result in capital inflows of Rs 60,000 crore over the next five years. The report further said that insurance industry attracted over Rs 33,749 crore capital after the sector was opened for FDI and private players. Asked how long it would take for the country to attract that kind of insurance FDI, the IRDA chief said it would depend on the expansion plans of the insurance companies. “If the companies have big expansion plans, they will need capital. It also depends on the investment climate. But insurance sector needs that level of FDI and it will definitely come,” Vijayan explained. Stating that re-insurance companies were coming up in the country, he maintained that they would also need significant amounts of capital. According to him, the insurance regulator will come out with corporate governance norms by October end. “We have finalised the norms, but there are some formalities to be completed,” he said. Vijayan also said that efforts would be made to keep a track of agents’ records. “Yes, especially that of corporate agents. Individual agents keep records of their customers. Corporate agents may not. So, we want to tighten the norms,” he explained. Pointing out that the insurance industry was clocking good growth, he said: “Some segments in both life and non-life are doing well. And the growth is quite good for the sector”. He however said that growth in non-life insurance would hinge on economic growth. “Motor insurance constitutes nearly 60 per cent of the non-life insurance. So, the sector will grow if vehicle sales go up,” he explained, adding that new infrastructure projects such as power plants would also lead to growth in the sector. Meanwhile, K Venugopal, Vice President, All India Insurance Employees Association, maintained that the insurance sector would at the most attract FDI of Rs 10,000 crore after increase in the cap to 49 per cent. “The sector has attracted FDI of around Rs 8,000 crore by the financial year 2013-14. So, it may have touched Rs 10,000 cr by last fiscal. After hike in the FDI limit by 23 per cent, the sector may attract similar amount of Rs 10,000 cr, not more than that,” he reasoned.